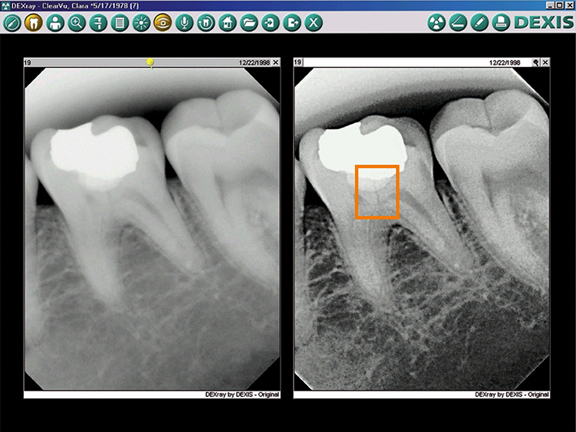 Now you will see your x-rays and will be able to understand what our dental staff looks at to come to a relevant diagnosis. All of our dental rooms are equipped with 32" LED screens which allow both the dentist and the patient a wide screen to view digital images. You will leave our office with a full understanding why certain treatment is indicated.